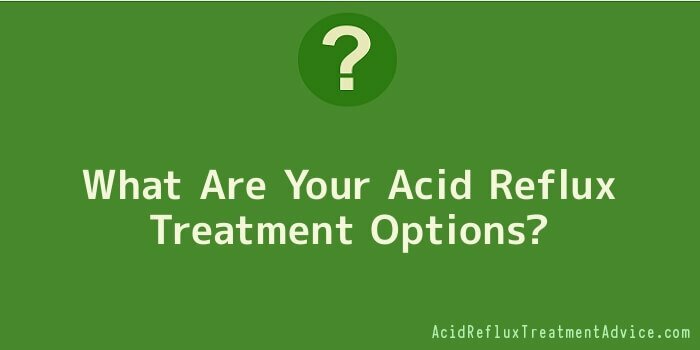 Is acid reflux and heartburn something that you regularly suffer from? The discomfort and pain that you feel in your chest and throat can be very distressing. It can be cured though and most doctors recommend that you change your lifestyle first, as are other preventative measures. * Stay away from caffeine. Soft drinks and coffee are the worst, but other foods that should be eliminated are peppermint, chocolate and spicy items. Also avoid acidic foods like onions and cabbage. * Milk and milk-based products are fine, but avoid them right before bedtime. * It’s actually a good rule of thumb to avoid any type of food in the 2 hour period before you go to bed. Also try not to lie down immediately after a meal. * When bedtime does come, you may find it beneficial to elevate your head. This can be done by using an inflatable mattress lifter or by purchasing an acid reflux pillow. The same effect can be had by using cinder blocks, wooden bed risers, or a bed wedge pillow. In order for any of those to be effective, you have to make sure that the elevation is in the 6 to 8 inch range. This is known as positional therapy and the height has been chosen to stop the acid reaching your esophagus and also to allow proper backflow. While lifestyle changes are often enough to help with acid reflux issues, there is sometimes a need to go with medication. What follows are the most commonly prescribed antacids, but keep in mind that some of them may mess with the function of other medications that you take. * Antacids are the most common and are usually taken before a meal or right after symptoms begin. They work by increasing pH and reducing gastric acid levels. * Gastric H2 receptor blockers are effective in about 50% if acid reflux sufferers. They are basically antihistamines that reduce the gastric secretion of acid. * Omeprazole is a proton pump inhibitor that gets right to the root of the problem. They stop the secretion of acid at the very point where it starts. All of the above drugs work best when they are taken about a half hour before a meal. The lower esophageal sphincter is what controls the flow acid and prokinetics help to strengthen that and make sure it works properly at all times. A combination of one of these drug treatments and the elevation of the head at bedtime will result in relief of acid reflux symptoms in 95% of all patients. People that are averse to long term medication use may prefer to go with surgical treatment. The most common is the NIssen fundoplication, which is where the lower esophageal sphincter is strengthened by wrapping the upper part of the stomach around it. This type of procedure is usually done laparoscopically. One form of surgery that is no longer performed is the vagotomy. That meant removing the vagus nerve branches in the stomach lining, but it has now been replaced by medication.